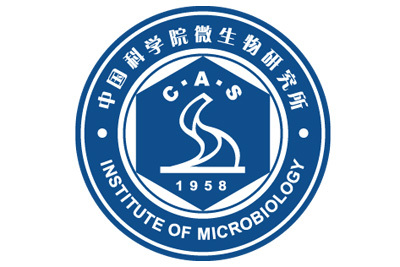 The Institute of Microbiology of the Chinese Academy of Sciences (IMCAS) was founded in 1958. IMCAS employs more than 500 faculty members, of whom more than 80 are professors in the fields of microbial resources, mycology, industrial/agricultural/pathogenic microbiology, and immunology. IMCAS is proud of its seven CAS academicians. There are in total about 500 graduate students and postdocs at IMCAS. At present, the scientific research activities in IMCAS is organized as five State Key or CAS Key laboratories, microbial resource and big data center, and technology transfer center. After 60 years of development, IMCAS is the nation’s largest comprehensive research institution of microbiological science.